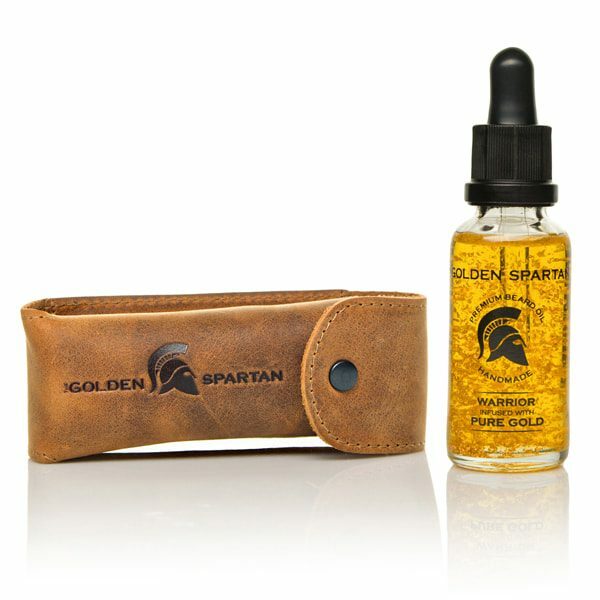 Warrior Pure Gold is our finest beard oil. 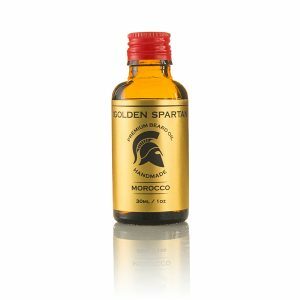 Infused with 23 carat gold flakes and its signature Warrior scent, it is the most luxurious beard oil on the market. 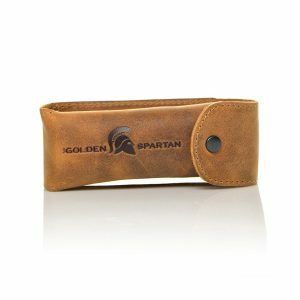 It comes with our handmade, finest genuine leather case. Perfect for protecting your favorite beard oil on the go! There is no better way to honor your beard than applying gold with beard oil that is made from the highest quality natural ingredients. Hand poured for your beards enjoyment. To apply: Shake the bottle. Dispense the desired amount of beard oil onto your palm. Rub your palms. The gold flakes will dissolve immediately. 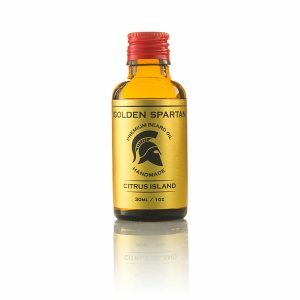 Rub the beard oil onto your beard making sure that the beard oil is evenly distributed and reaches the skin. Use our beard comb to style your beard just the way you want it. 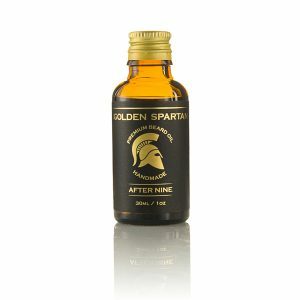 Ingredients: Jojoba oil, almond oil, grape-seed oil, coconut oil, castor oil, hemp oil, vitamin E, spicy eucalyptus essential oils, 23 carat gold flakes.